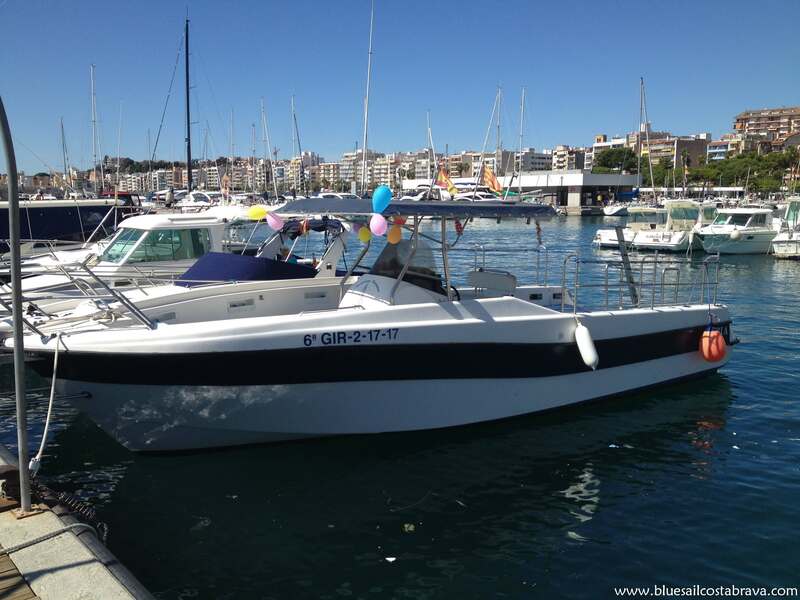 Enjoy a private boat with your group or family. Maximum capacity for 12 passengers. Professional skipper and everything included. Enjoy a private boat with your group or family. Maximum capacity for 24 passengers. Professional skipper and everything included. 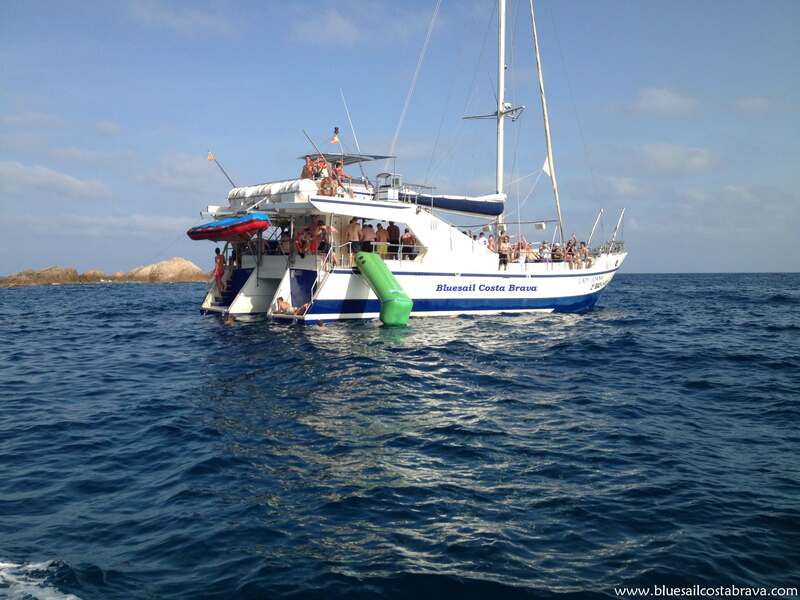 Enjoy a Catamaran with capacity up to 143 passengers. 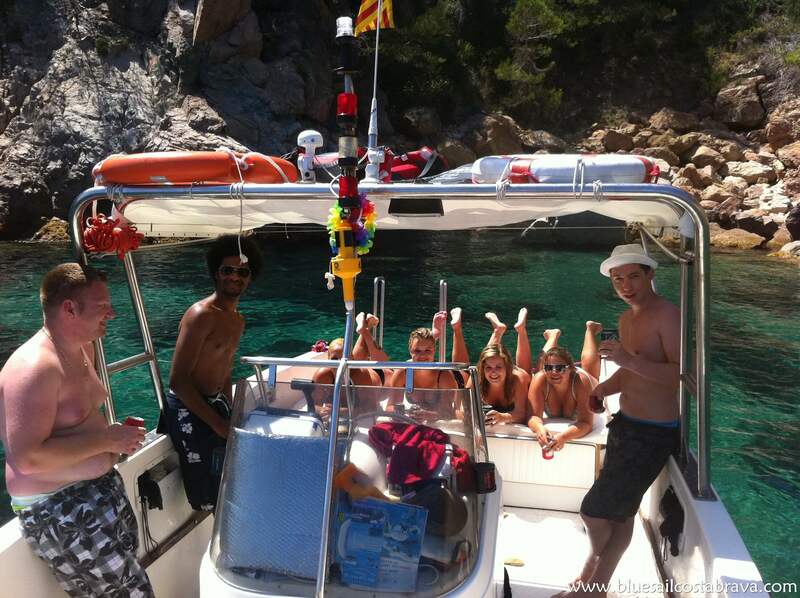 You can rent the Catamaran Costa Brava exclusively for your events or rent it shared with other groups with individual price per person. 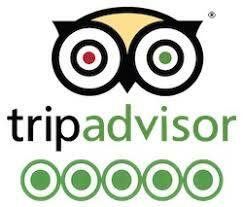 Service from Blanes, Lloret, Tossa y Sant Feliu de G.
to the needs of your group. Flexibility. 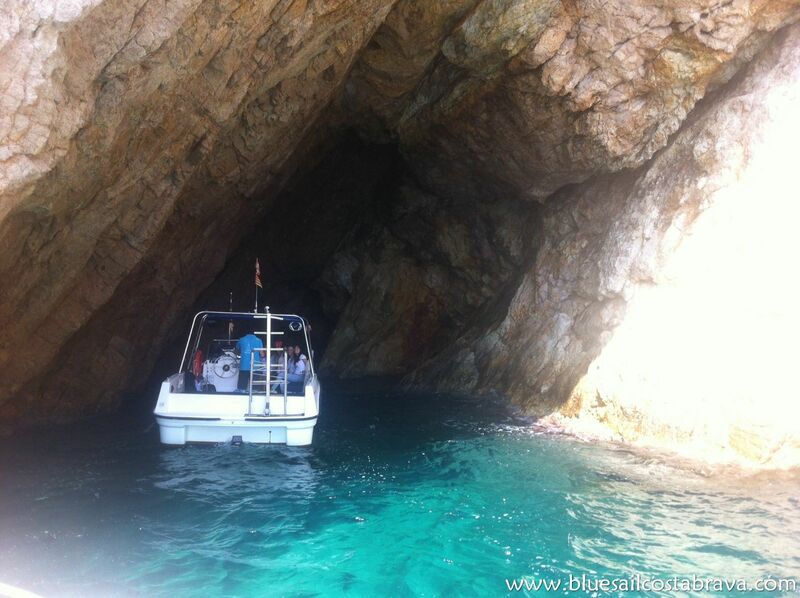 Boat trips for your group in exclusivity or shared with other customers. Explain us what you are thinking about and we will propose you the best plan for you. 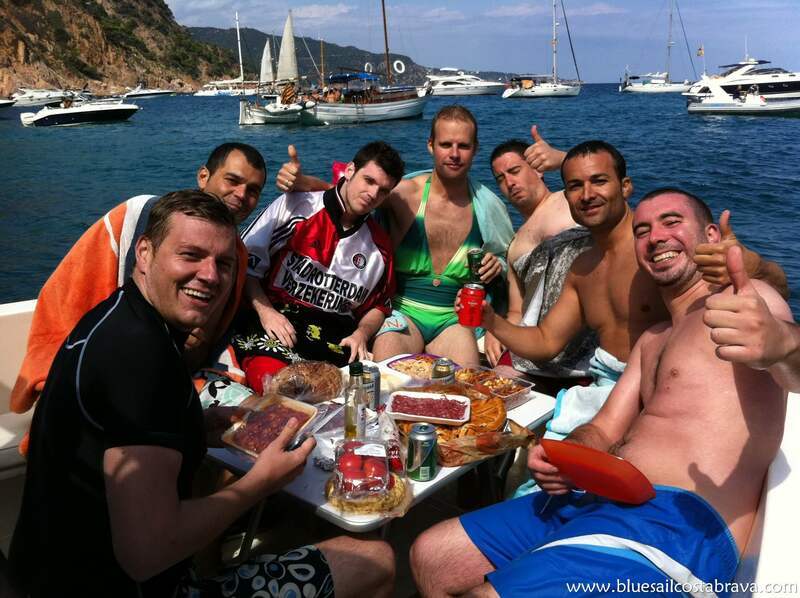 Enjoy with our Party Boat exclusively for your group or with other hen and stag parties. Music, friends and an everything included so you only have to worry about having fun. 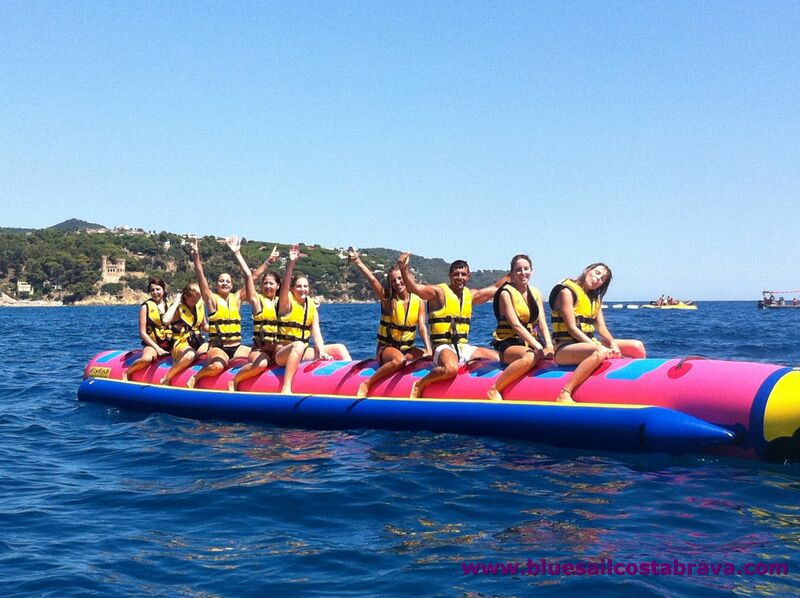 Banana boat, Flyfish, Parasailing, Slyder… Are you thinking about group activities on the beach? We offer you these services and others. Contact us! 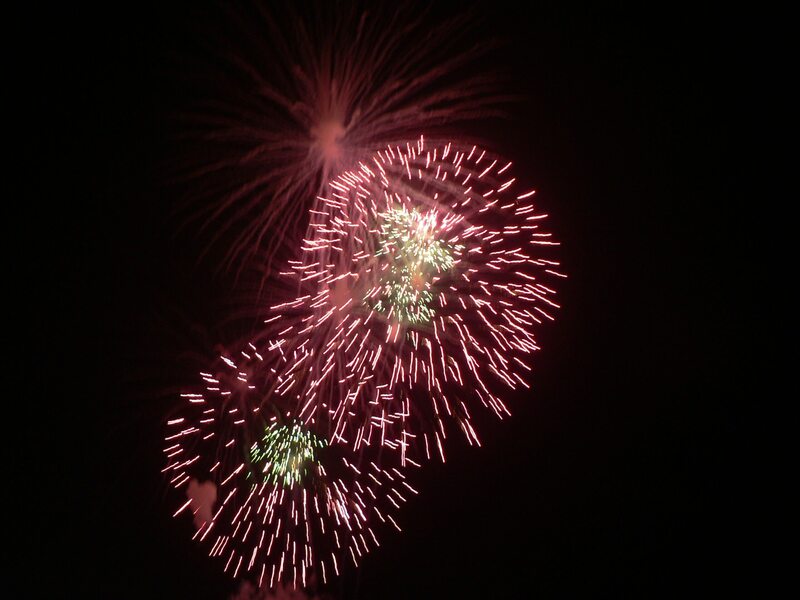 Enjoy the fireworks experience from the boat, the International Fireworks Competition of Blanes are on July. 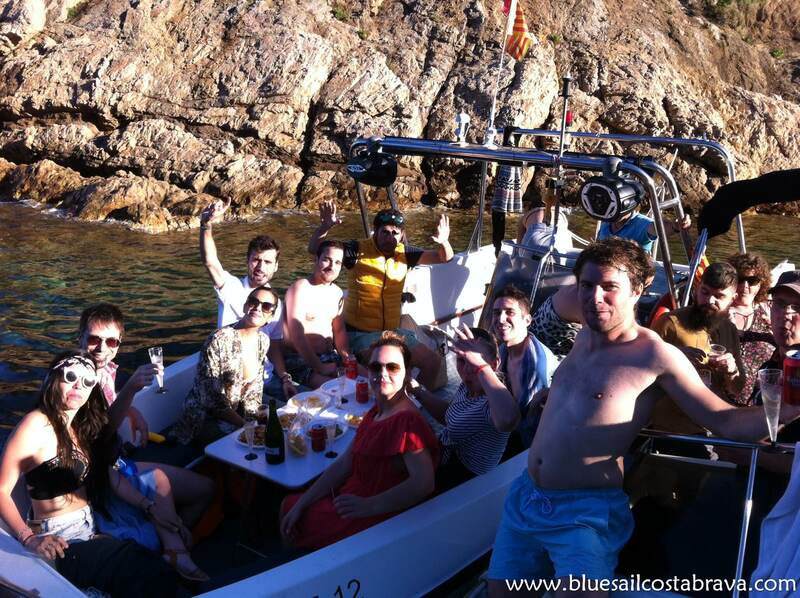 We offer coca, cava and a romantic night navigation to enjoy with your couple and friends. 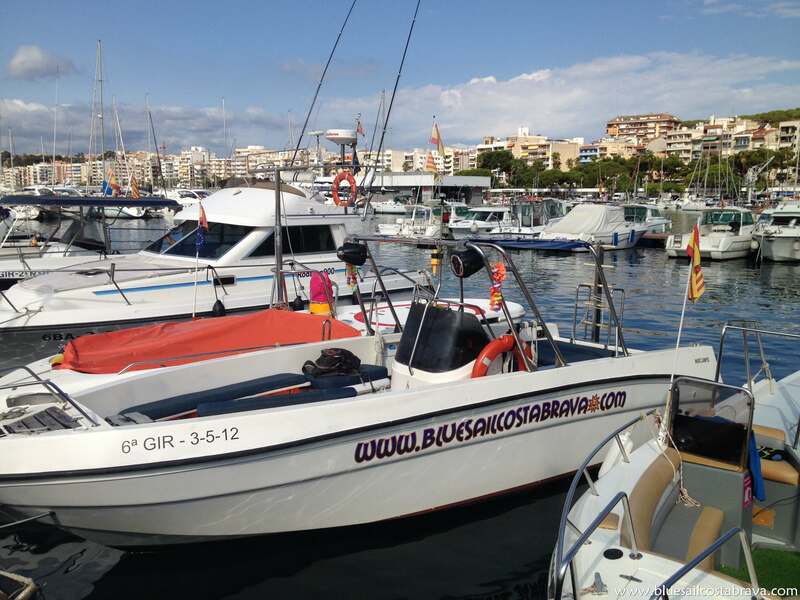 Our experience with nautical sector, gives us the possibility of offering accommodation, license boat rental, students summer camps, maintenance services and boat transfers or out-of-season skipper services. We believe in recomendations, and our work is rewarded every time someone spends a few minutes to value us. We have a high level of repeat customers and this gives us all our power. Comment please!